Many people search for a viable method on how to activate iPad after they have reset their iPad or bought a new iPad. Whatever the reason is for you to learn how to activate iPad, it is important that you have some basic knowledge about the process. The users will be glad to know that they even have options while setting up a new device. The Activation process can be done with the help of iTunes and without iTunes. So, in this article, we are going to explain how to activate iPad, iPad Pro, iPad Air, iPad Mini without iTunes, with iTunes and even under conditions when you forgot passcode. Step 1. Get the latest version of iTunes on your computer and launch it. Connect your iPad with the computer and iTunes will detect the device automatically. Step 2. In the iTunes interface, you will get two options, i.e. to Set up a new iPad, and to Restore Backup. The New set up option will initiate the whole setup procedure whereas the restore backup option will transfer the existing playlist and media files in the iPad according to the backup file you choose. Step 3. You will have to assign a name to your iPad and choose the options which you want to sync with iTunes such as music, apps, and other media files. Click on the "Done" button and unplug your iPad from computer. Step 4. Then you will be prompted to enable the Location feature in the iPad and connect to a Wi-Fi network. Once the iPad has internet access, you can either create a new Apple ID or use an old one to log in to the device. The further process can be completed as per user requirements. Activating iPad without iTunes and computer is easy to do and all you need is stable internet connection either Wi-Fi or cellular network to carry out set up the process. Whether you want to activate newly bought iPad or old iPad, here we have mentioned steps for both cases. If you want to move your old iPad data to new iPad then it is recommended to backup your old iPad data with iCloud backup so that you can restore it while activating new iPad from backup. Step 1: To activate iPad, turn on your iPad and it will say hello. After that, you need to choose your language and country as shown below. 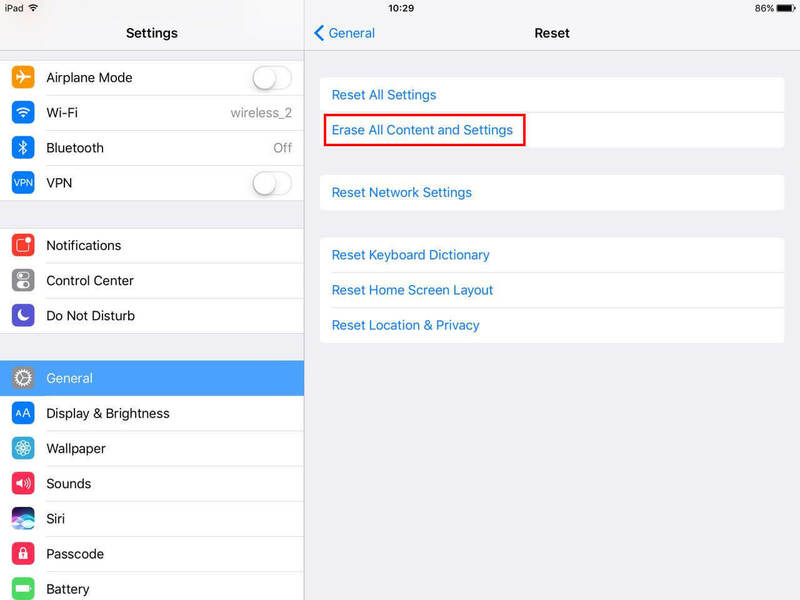 Note: if you have already set up your iPad, but want to activate it again then first erase your iPad and you can do this from your iPad reset settings. Here, you need to enter a passcode if you have protected your iPad with a passcode in order to erase iPad. Step 2: Next, select either Wi-Fi network or cellular network that is required to activate iPad. To use the cellular network, you need to insert SIM card into your iPad. Step 3: On the next screen, you need to set up a face id and passcode. You can also skip this part if you don't want to set up right there. Step 4: Thereafter, you will see various options on Apps & Data screen. Click on the "Restore from iCloud backup" option if you want to restore data from iCloud. Click on the "Set up as New iPad" option if you don't have any backup. Step 5: Finally, enter your Apple ID and password to complete the activation process on your iPad. If you had forgotten the passcode of your device then you will need to restore it and reset it to default settings. The thing that can be done is to reset the device and activate it again. There is one tool that can help you to know how to activate iPad if you forgot the password. You can use Any iOS System Repair for this purpose. The software is developed so that it can be used as an all-in-one fixing tool for the most common working issues in iOS devices. 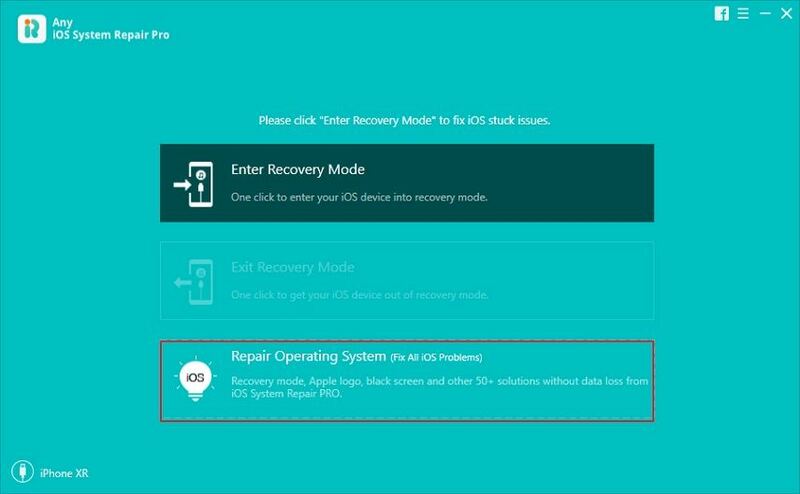 This system recovery software offers two repair modes, i.e. Standard Mode and Deep Repair Mode. 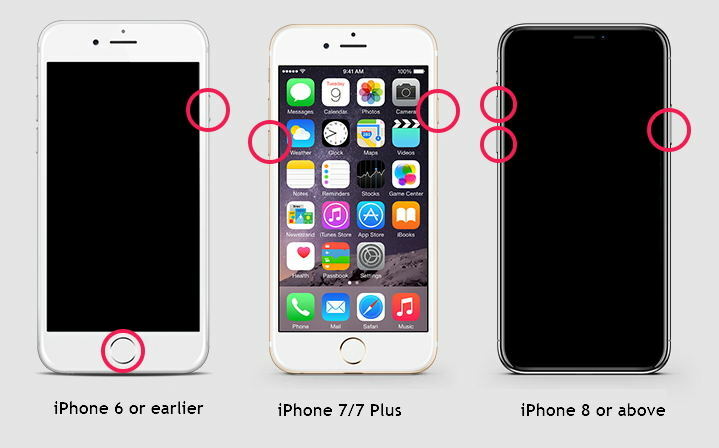 It is the Deep Repair Mode that can be used to reset the device to factory settings and overwrite the passcode. After the repair, you can activate your device as new. Follow the guide given below and you'll know how to reset iPad and activate it as new. Step 1. Visit the official website and download the software on your computer. As soon as it is installed, launch the app and connect your device with it. The software will recognize the device and the options will be highlighted. From the given options, select the Repair Operating System function. Step 2. In the next screen, you can click Fix Now to fix many iOS problems without data loss, such as iPad Apple logo stuck, iPad black screen, or iPad won't turn on. You will have to switch to the Deep Repair mode so that you can factory reset iPad. Step 3. Now, download the firmware package provided by the software. As the download is of 2.5 GB, it will take some time. Step 4. When the download is complete, click on the Repair Now option and the software will initiate the repairing process. You will be notified when the process is complete and the iPad will reboot. The software will bypass the device and erase all the settings and content so that you can set it up as a new device. If you want then you can also restore the data from iCloud or iTunes backup files. That's all on how you can activate iPad with and without iTunes. However, if you want to perform a factory reset on your iPad, but you don't remember you iPad forgot password then use iOS System Repair to help. It will help you in resetting your iPad without password and iTunes. This tool is free to use and so, give a try to it. Moreover, this guide has covered all possible methods to set up new and old iPad that you can refer.